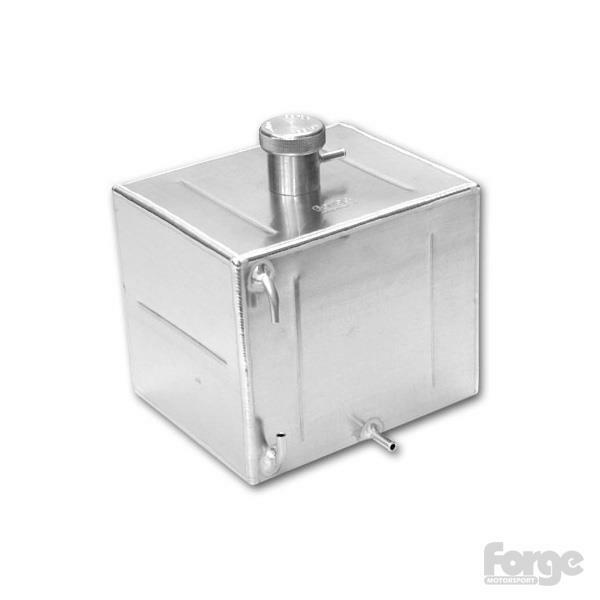 Forge Motorsport Alloy Fluid Tank - Fuel Tank - Pann Auto Performance - San Diego largest aftermarket automotive performance parts - What do you drive? An all alloy replacement fuel tank. This tank is foam filled and pressure tested. It will accept the original fuel pump / sender unit. Unlike others this tank is cradle supported the avoid the fractures that can occur where mounting brackets are welded directly to the tank.